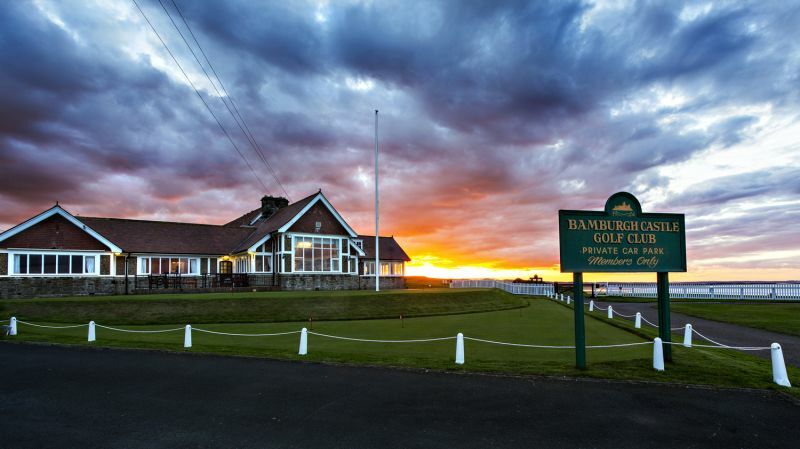 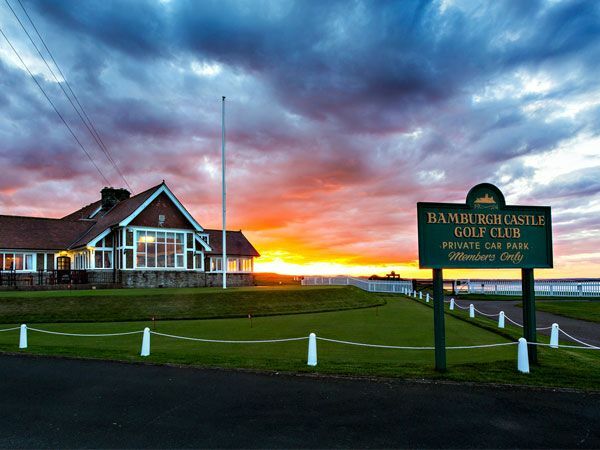 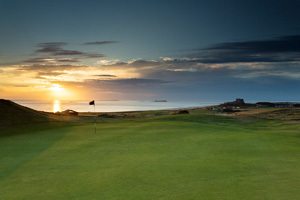 Our coastal courses are a delight, true links challenges like Goswick, Warkworth, Bamburgh Castle Golf Club, Dunstanburgh Castle Golf Course and Newbiggin-by-the-Sea, nestling just yards from our stunning beaches. 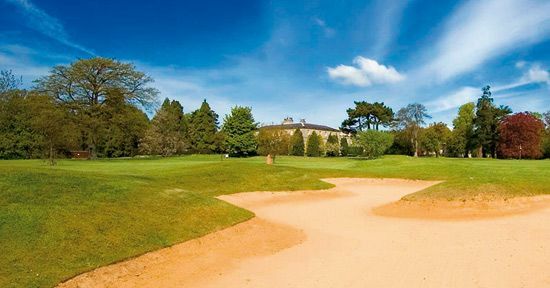 We believe we have a course to suit every level of golfer from beginner to expert and most are available to pay and play with minimal waiting even at the weekends. 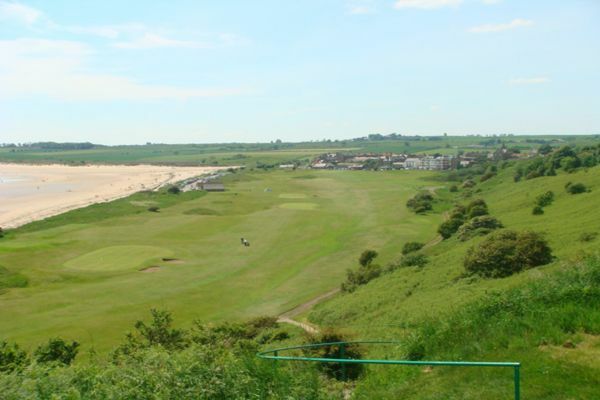 Green fees start at a very reasonable £15 per round and there are also a number of driving ranges where you can practice your swing.